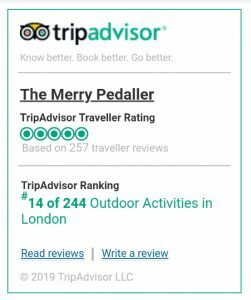 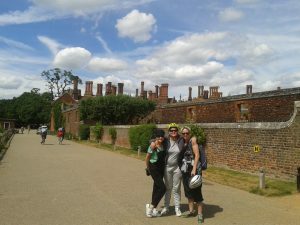 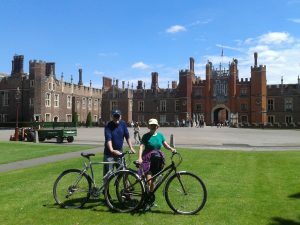 Our half day London bike tours can finish at Kew Gardens, Hampton Court Palace, Ham House or Windsor Castle for you to visit if you wish. 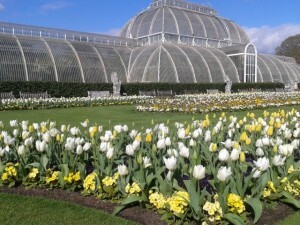 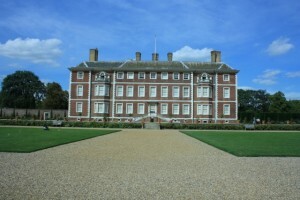 You can visit Kew Botanic Gardens, National Archives Kew, The Steam museum or The Musical Museum, Brentford. 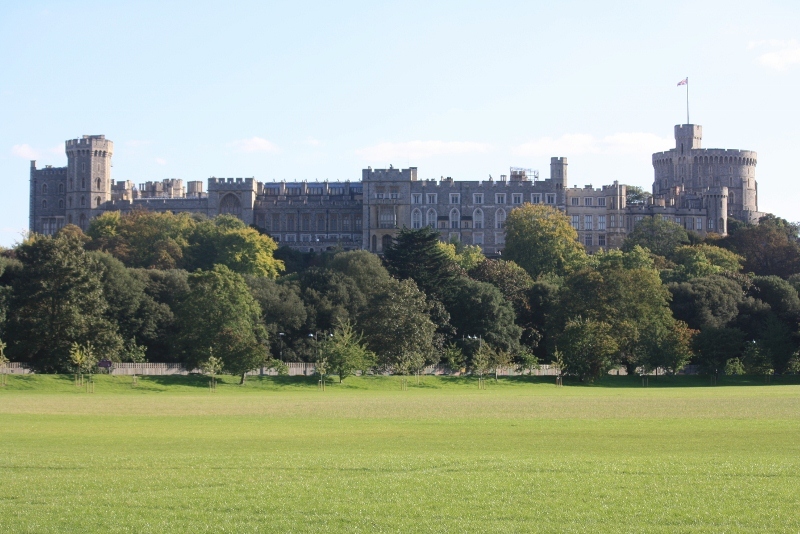 You can visit Windsor Castle in the afternoon. 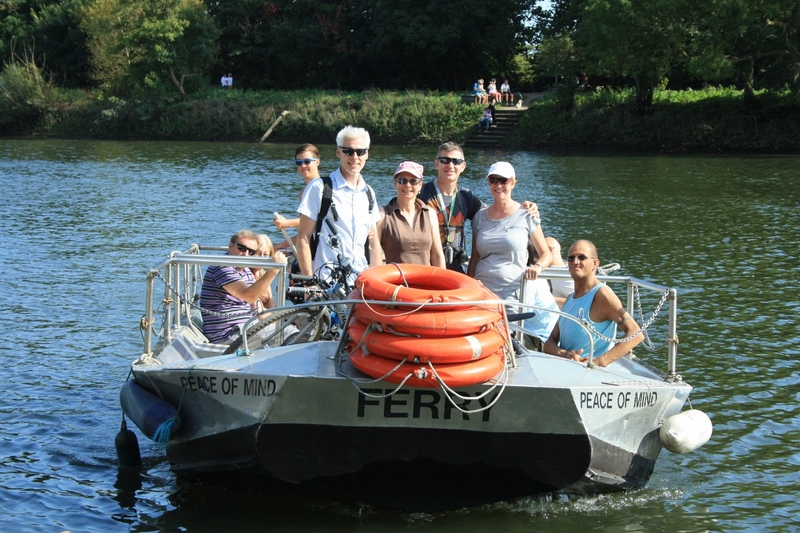 Or visit the Airforce War Memorial in Runneymede.